Wafer thin and melt in the mouth, with a subtle hint of caramel sweetness. Perfect for enveloping sweet fillings and oozing scoops of ice cream. Fast, flexible and friendly – whatever the challenge, you can rely on our dedicated team to respond rapidly and deliver the products you need. 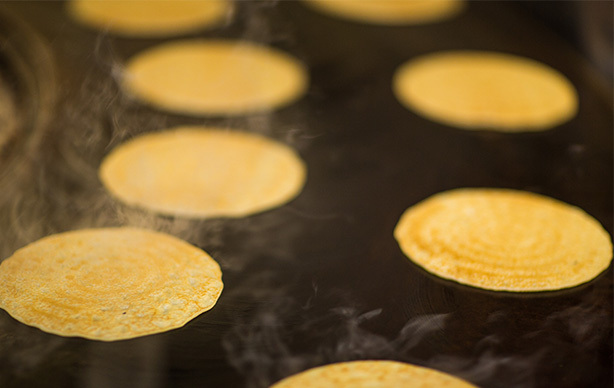 In an ever-evolving industry, Crêpe Cuisine stays one step ahead – always offering quality ingredients, competitive prices and original thinking. We specialise in working closely with you, sharing the expertise and creativity we’ve gained from over 30 years in the business to find the best way to meet your brief. Get in touch to discuss your needs, see how we can help or place an order. 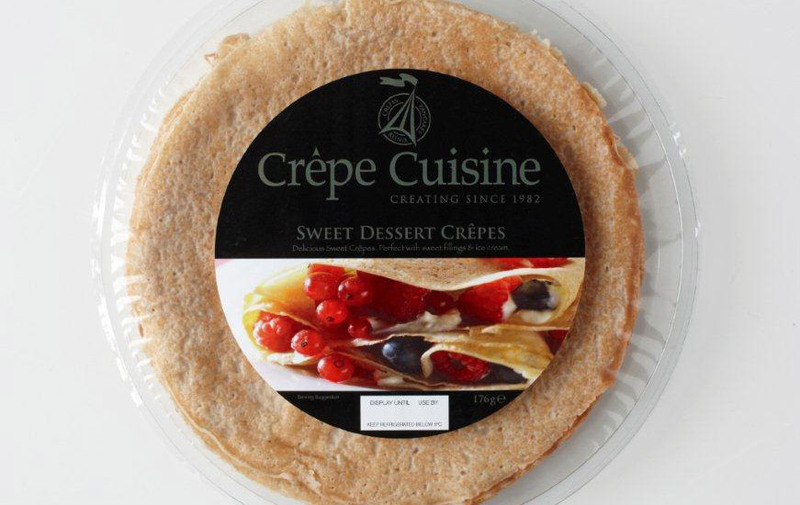 With Crêpe Cuisine’s great track record working with some of the UK’s best-known retailers, we understand exactly what’s needed to develop the products you’re looking for. No other company offers the same flexibility of flavour, size and shape at such a quick turnaround. 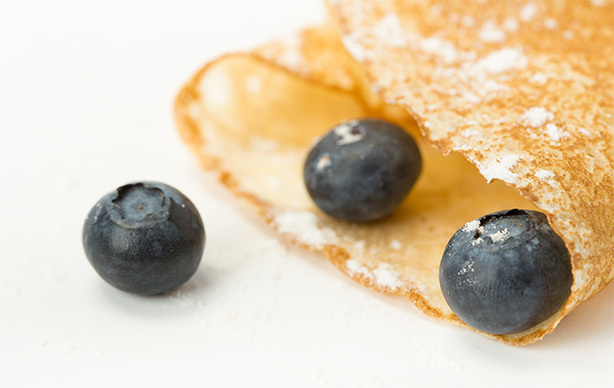 Crêpe Cuisine uses the finest ingredients, including free range eggs, fresh milk, real butter and French baguette flour to create top quality products at competitive prices. Our closely monitored production process – including hand finishing – ensures you’ll get consistency of look and flavour and fast, reliable delivery every time. 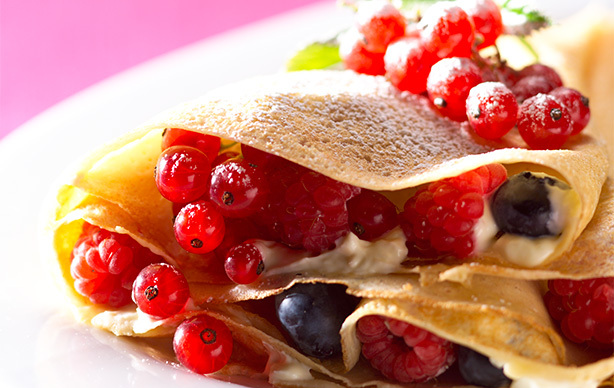 Crêpe Cuisine uses the finest ingredients, including free range eggs, fresh milk, real butter and French baguette flour to create top quality products at competitive prices. Our closely monitored production process – including hand finishing – ensures you’ll get consistency of look and flavour, and fast, reliable delivery every time.